H2Oasis is one of West Michigan’s largest provider of lawn sprinkling and home heating products and services. H2Oasis is all about the “gathering spaces,” in and outside of the home. The places where people go to retreat, relax, rejuvenate and restore. 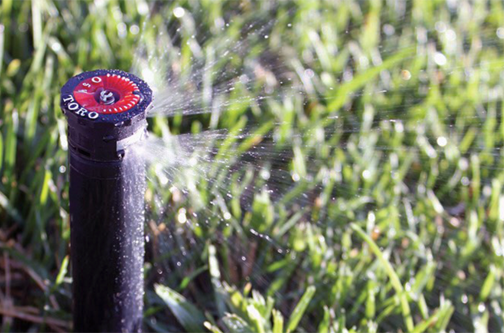 Servicing both residential and commercial clients, H2Oasis will provide you with the highest quality products available, serviced and installed by our expert team of hearth and irrigation professionals. Our showrooms showcase an array of high-quality products to help bring elegance and beauty to both the inside and the outside of your home. 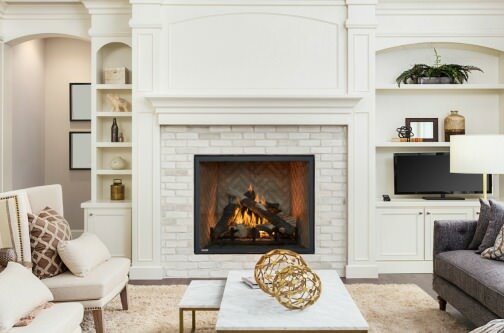 In addition to offering wood, gas, and pellet stoves, H2Oasis also features wood, gas, and electric fireplaces; wood, gas, and electric inserts; custom fireplaces; custom fireplace doors; hearth accessories; gas logs; chimney products; outdoor boilers; grills; outdoor kitchens; and fire pits. Our products are diversified ranging from entry-level builder items to high-end products. With four convenient locations, H2Oasis has been serving the West Michigan area for over 25 years. 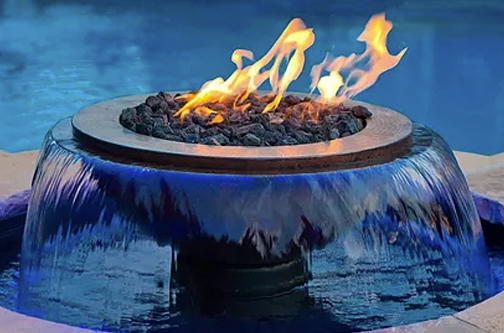 As an authorized Toro dealer and one of Michigan’s largest fireplace & stove retailer, we have the products and services that will solve all of your irrigation and heating needs.